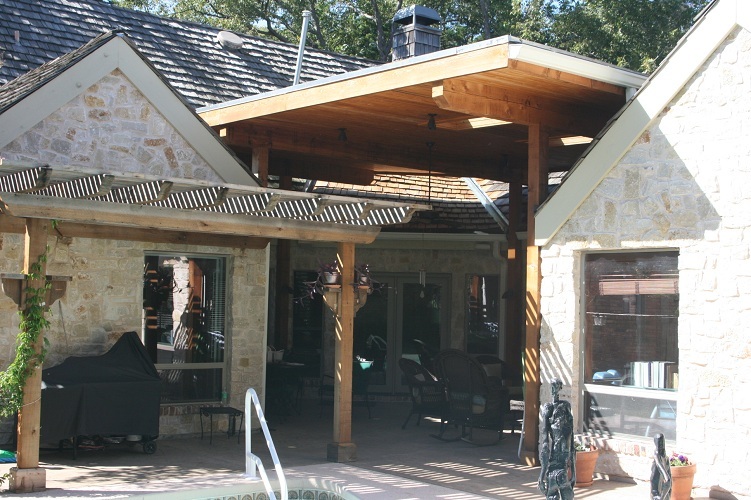 Enjoy a custom built patio cover that creates a comfortable area to spend time with family and friends or just relax after a long day. 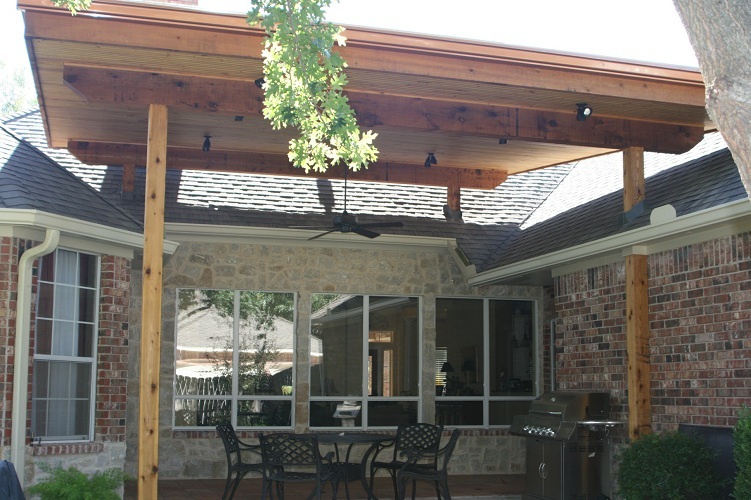 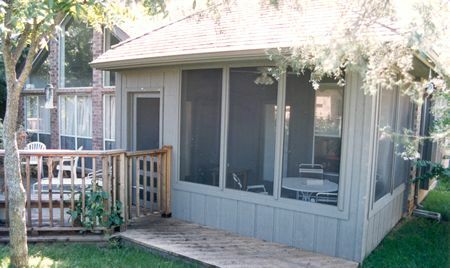 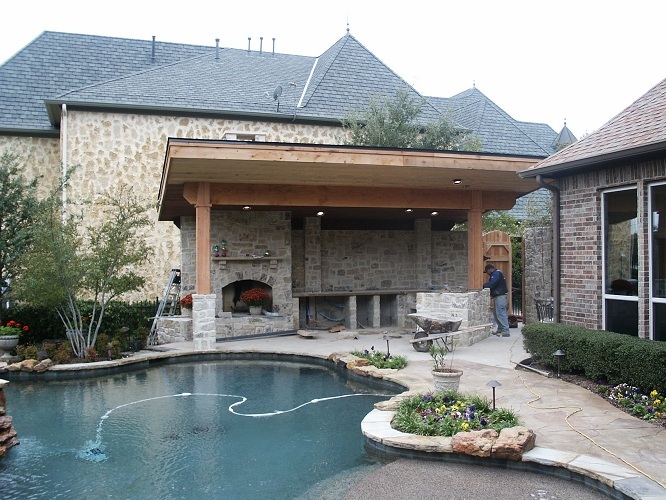 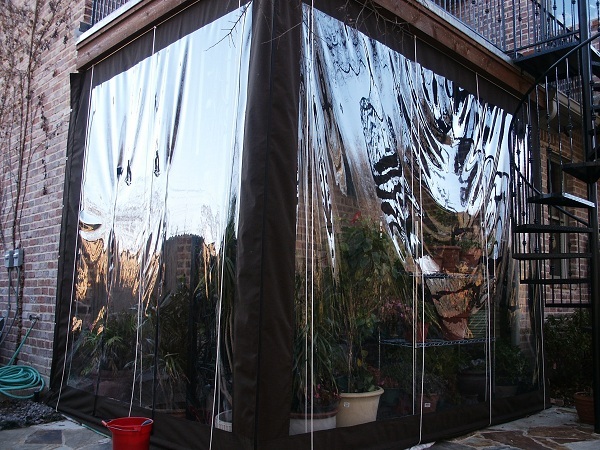 Adding a covered patio is a great way to extend your outdoor living area while staying protected from the hot sun or rain. 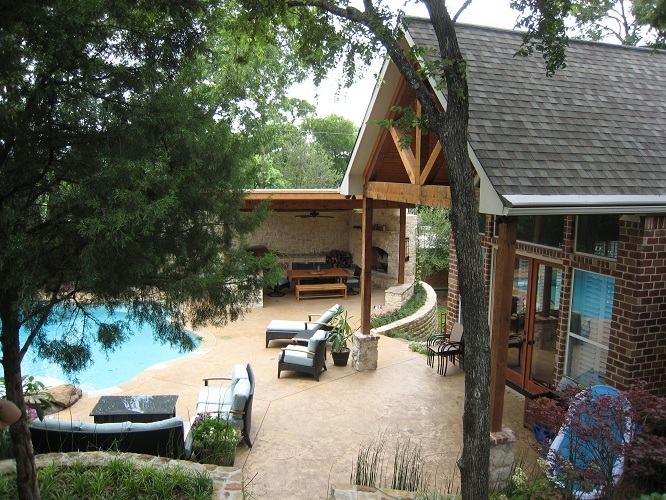 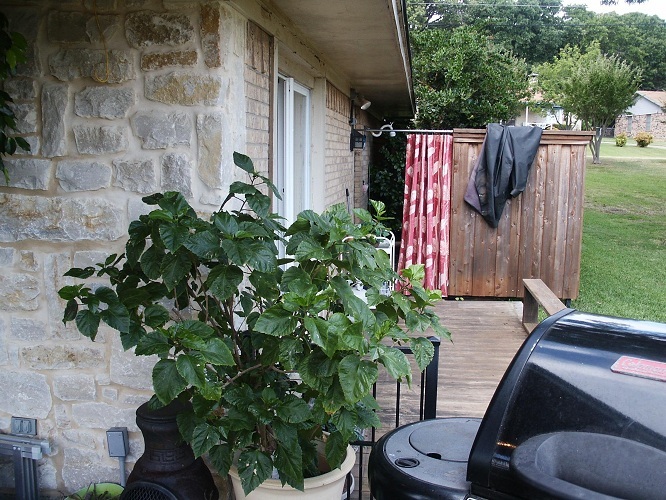 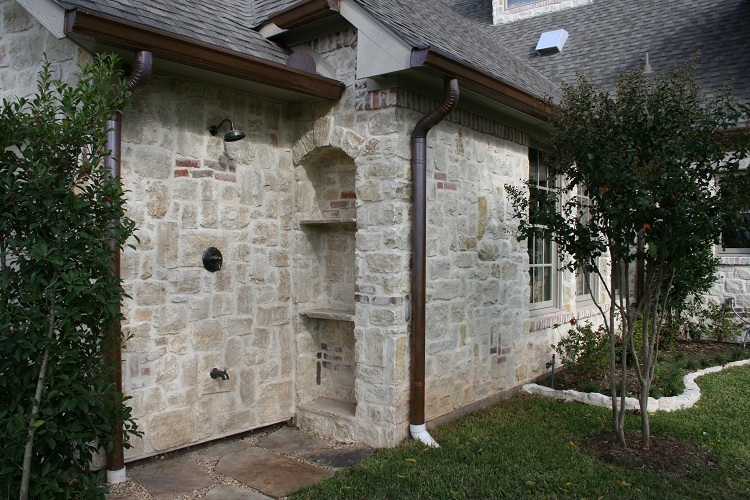 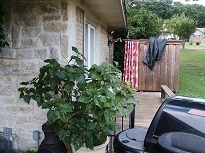 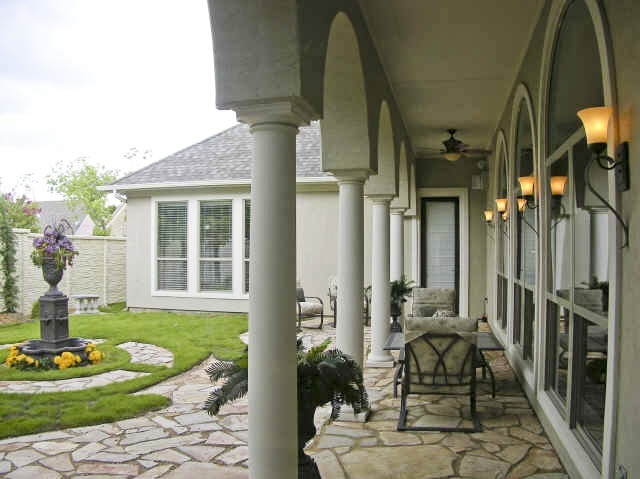 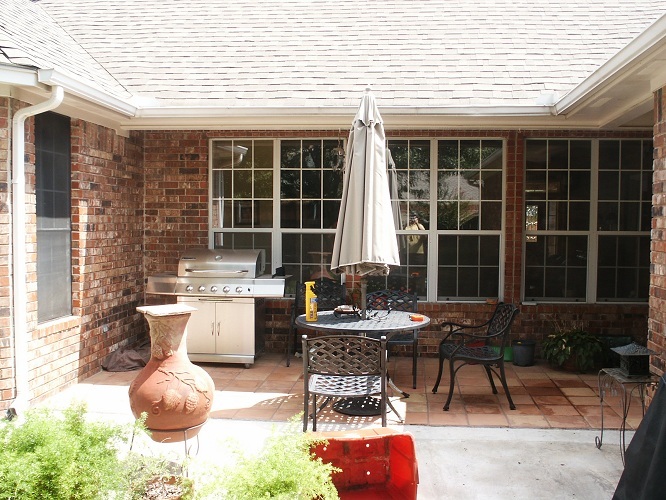 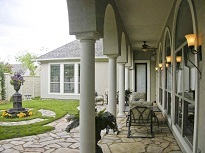 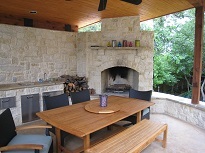 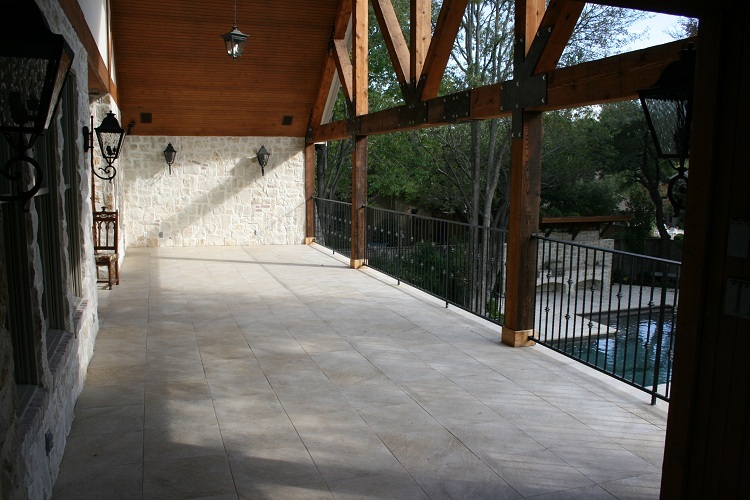 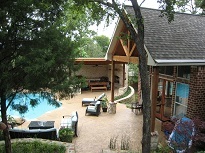 Every home in Texas needs a comfortable COVERED Patio...!! 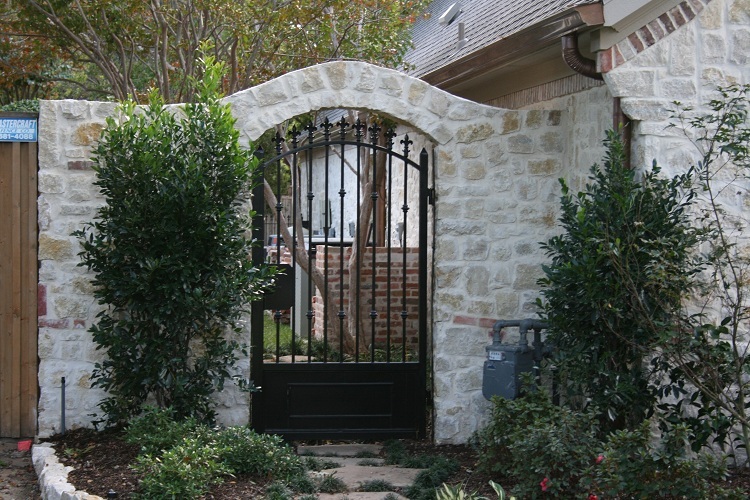 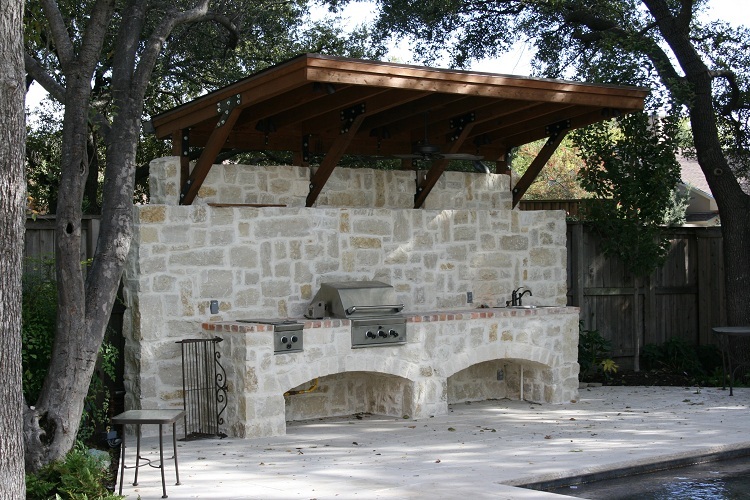 Transform your backyard space into a complete outdoor kitchen. 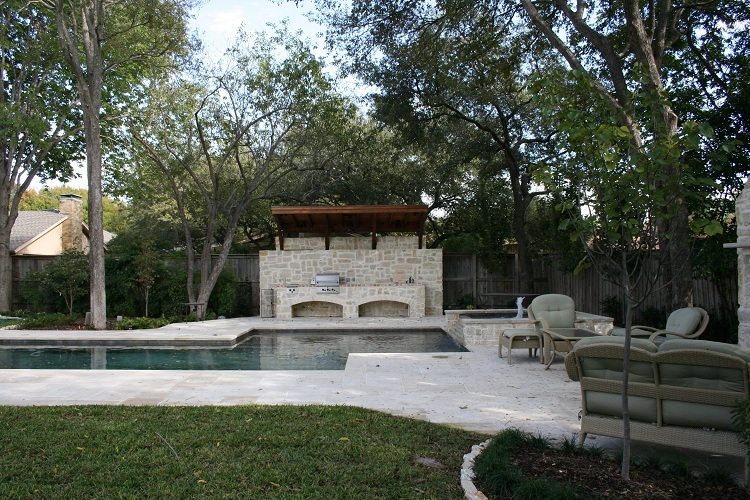 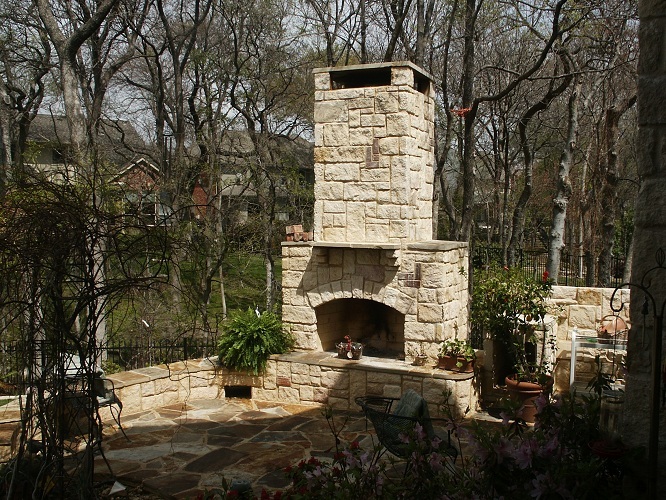 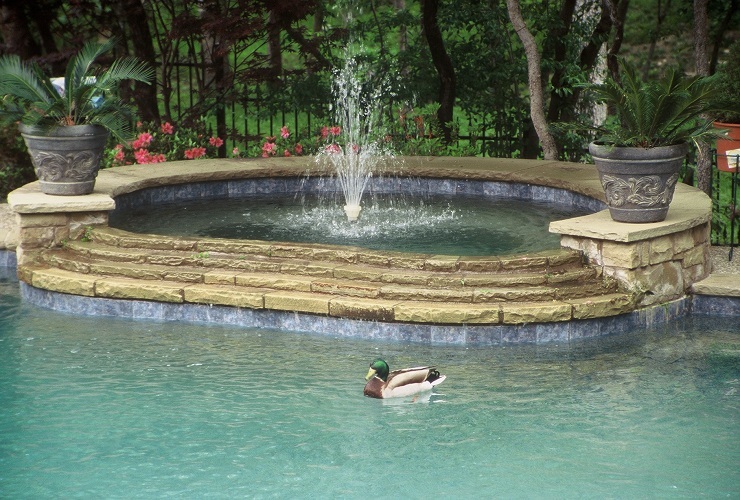 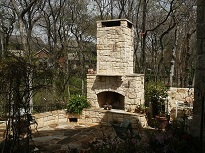 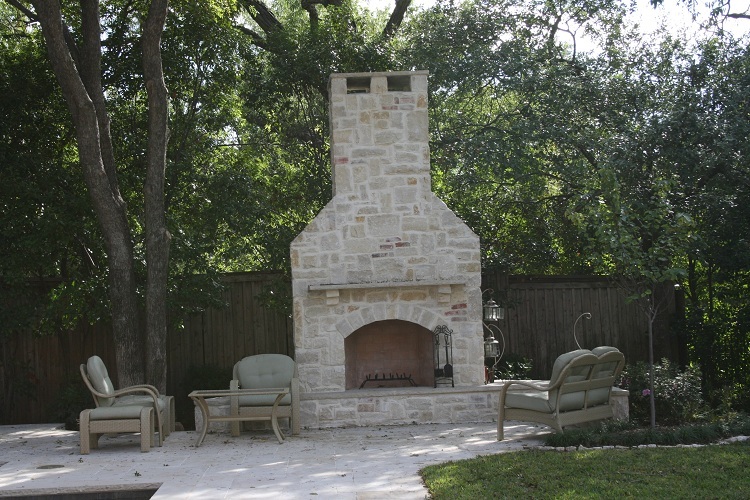 Absorb the relaxing ambiance that surrounds an outdoor fireplace. 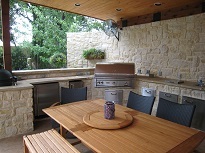 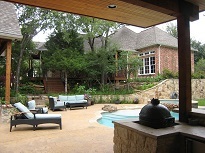 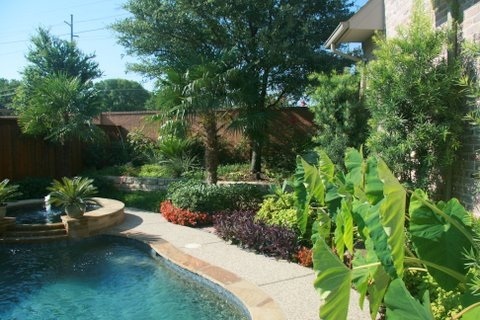 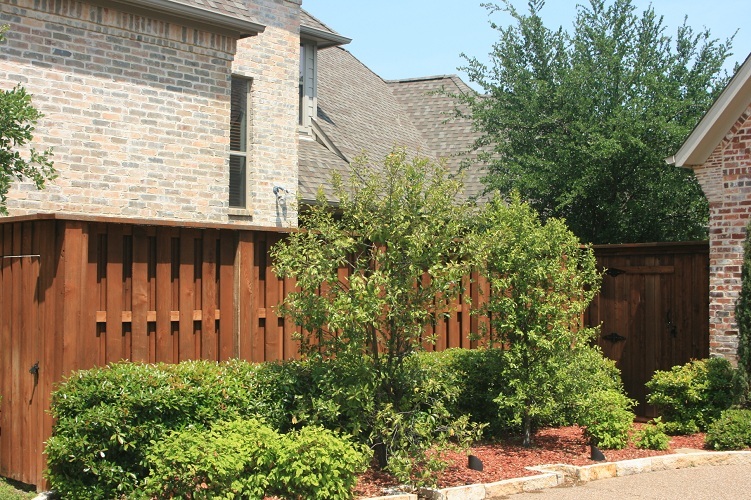 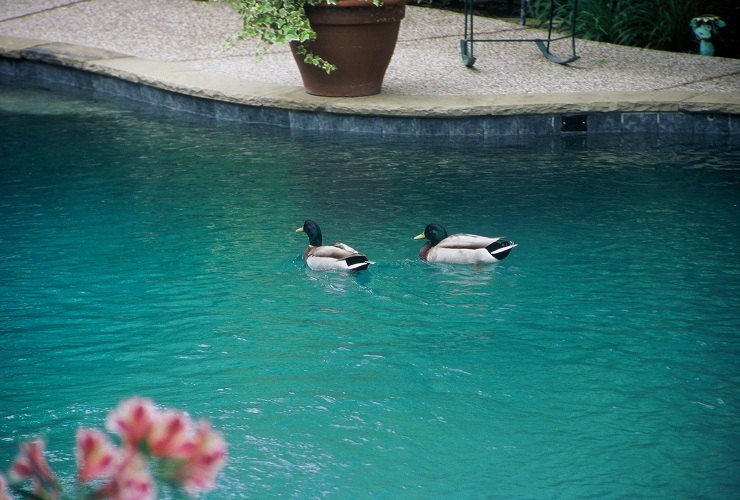 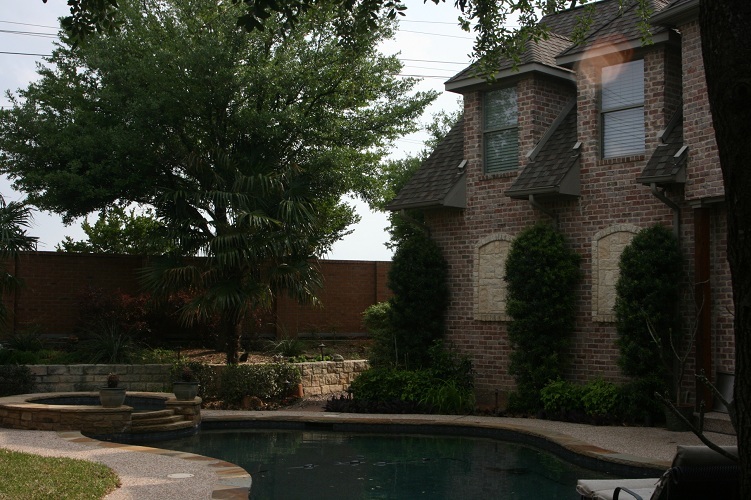 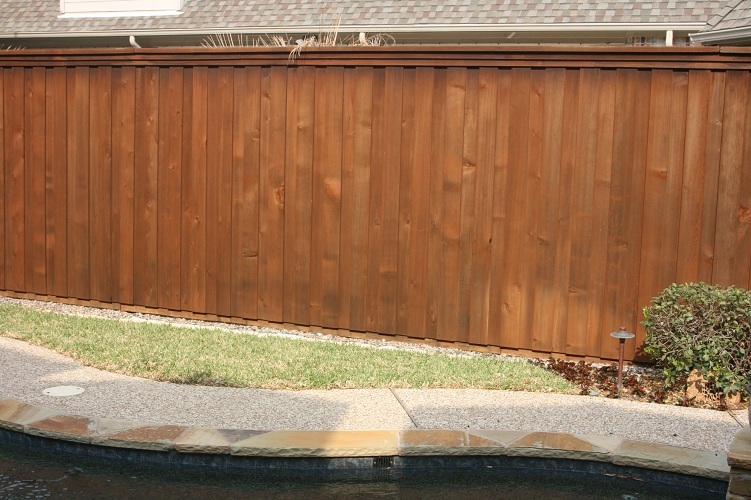 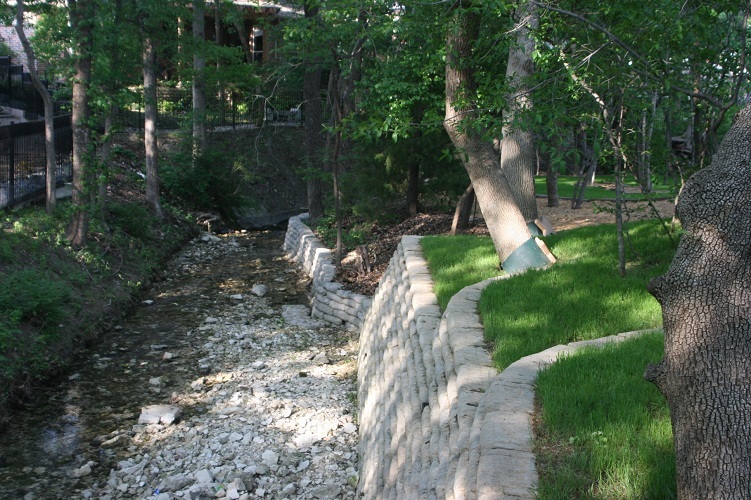 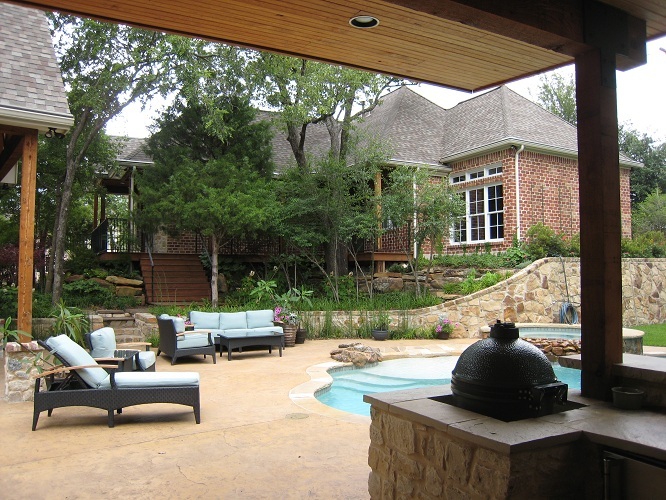 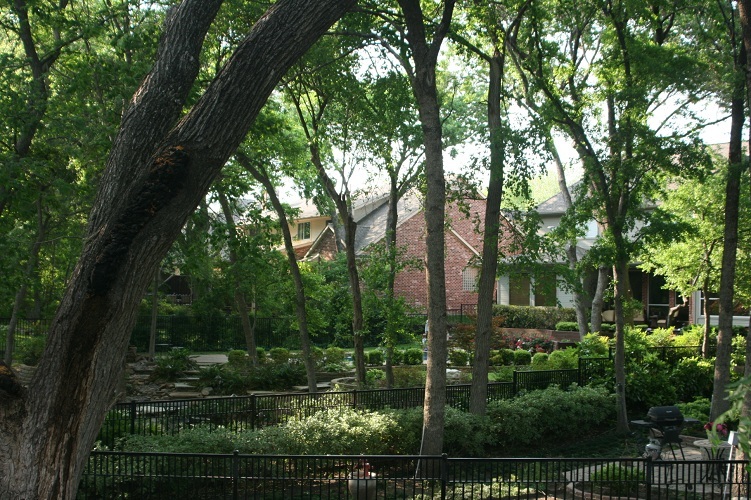 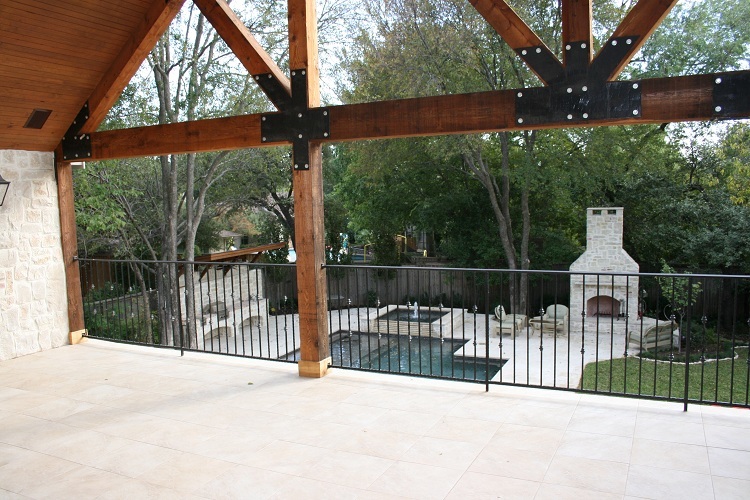 Get a better look at our finished Outdoor Living Spaces.